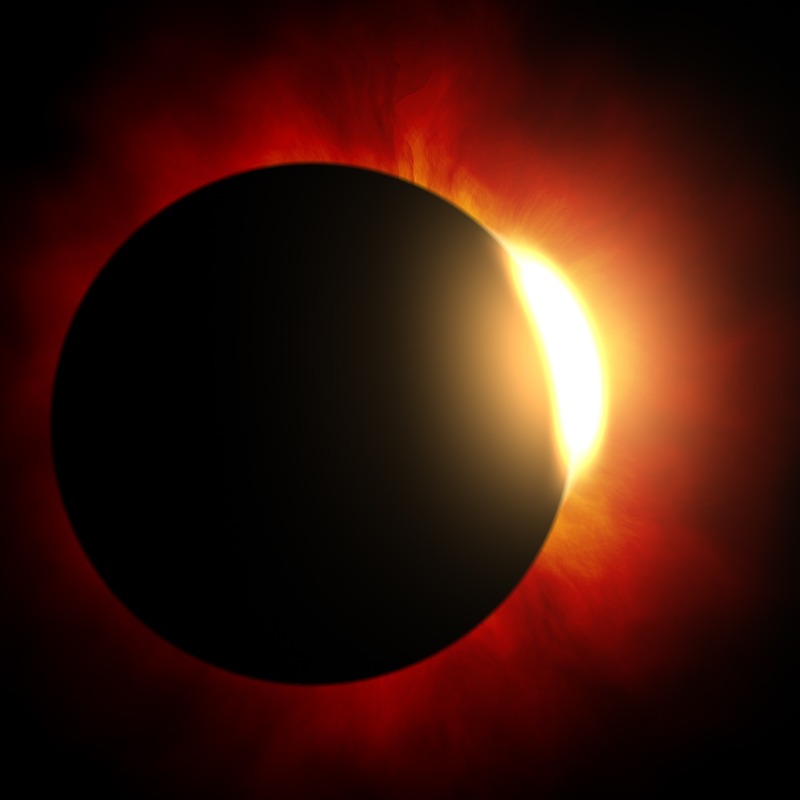 Learn about the geometry and lunar theory behind solar eclipses during a special program at Mentor Public Library. Sky watchers can learn about solar eclipses during a special program at noon this Saturday, Aug. 19, at our Main Branch. George Trimble of the Eastlake School of Amateur Astronomy will discuss the geometry and lunar theory of the Great American Eclipse, which will be visible across the continental United States on Monday, Aug. 21. Ironically, it’s our moon that causes solar eclipses. You can learn how the complicated lunar orbit creates eclipses and how ancient astronomers would predict them. Then you can learn how to use modern tools like Microsoft Excel to expediently predict lunar cycles and solar eclipses. Trimble’s talk is free and open to all. No registration necessary. This entry was posted in Uncategorized and tagged astronomy, eclipse, great american eclipse, Mentor Public Library, solar eclipse, total solar eclipse. Bookmark the permalink.